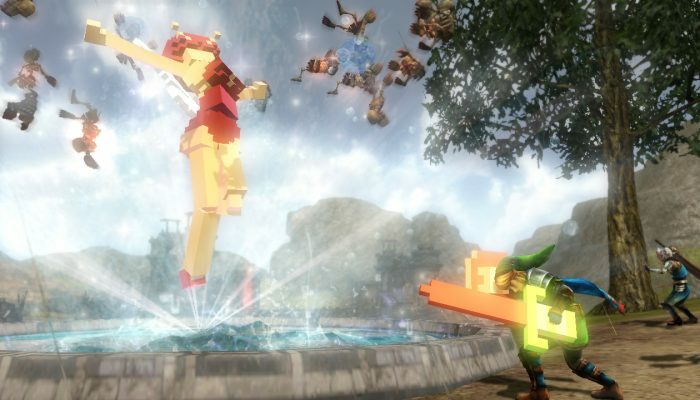 NintendObserver’s select content on Hyrule Warriors for Wii U.
Medli landing right alongside Hyrule Warriors Legends's new Master Wind Waker DLC Pack. 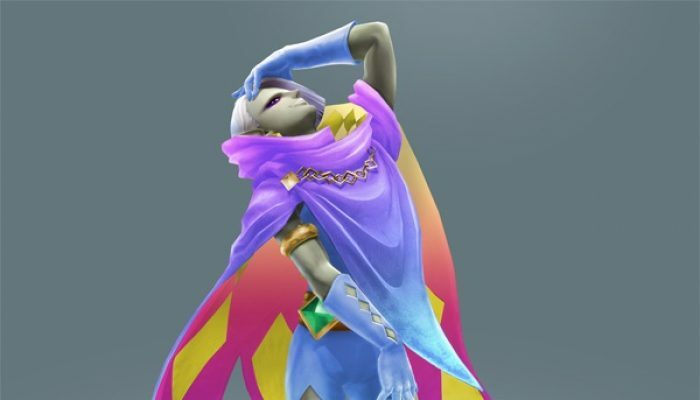 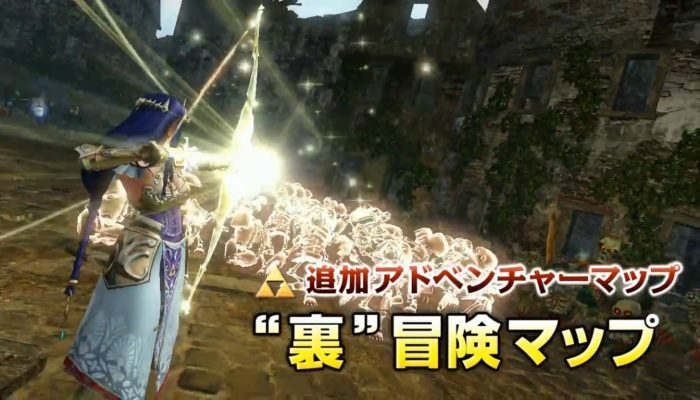 I think they'll be available through Hyrule Warriors Legends. 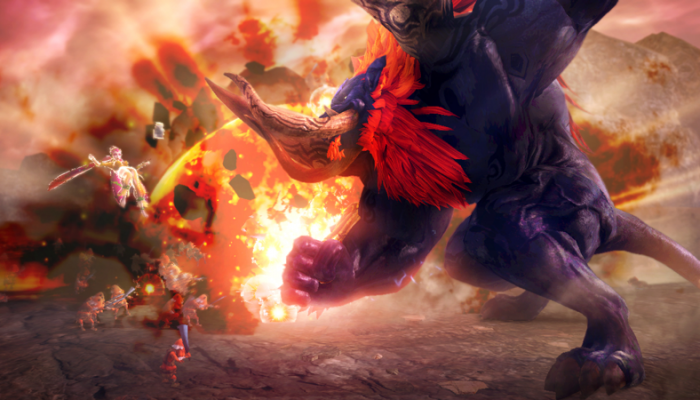 Play as Ganon starting March 12 in NA. 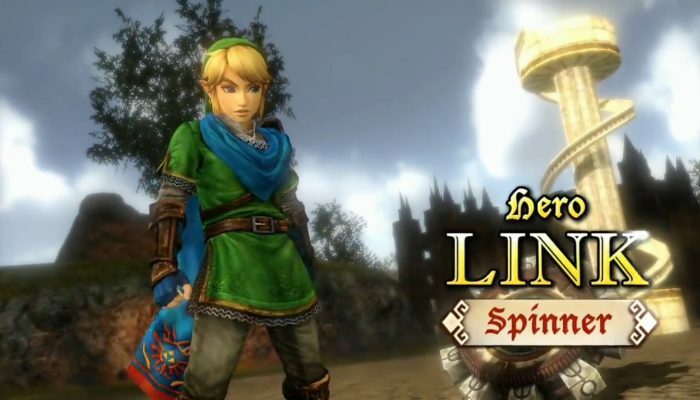 Now available in Europe, the DLC is coming next week February 5 in North America. 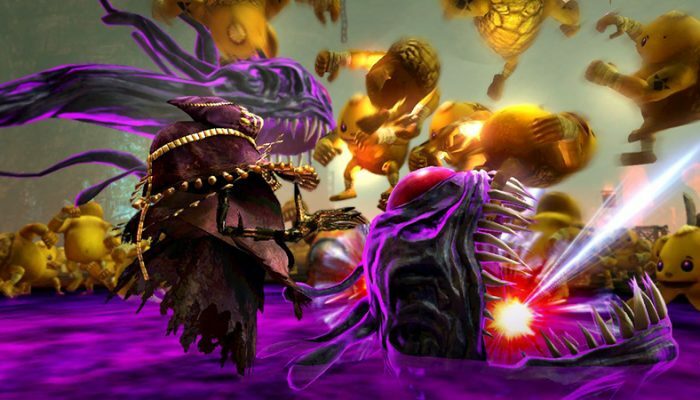 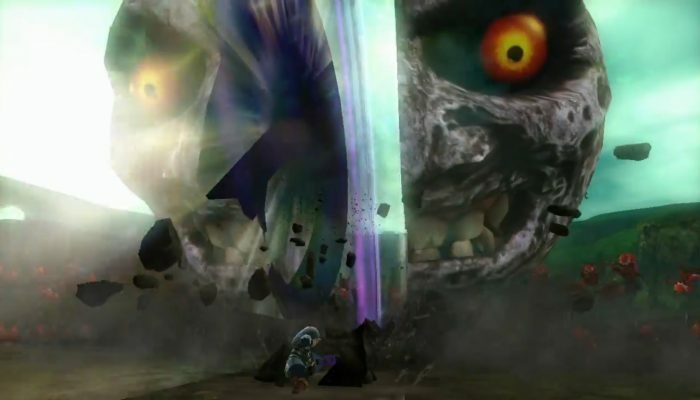 Available in the Majora's Mask DLC Pack along with Young Link January 29 in Europe and February 5 in North America. 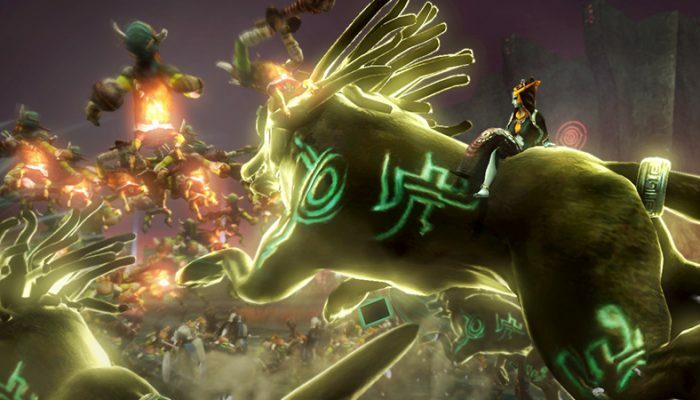 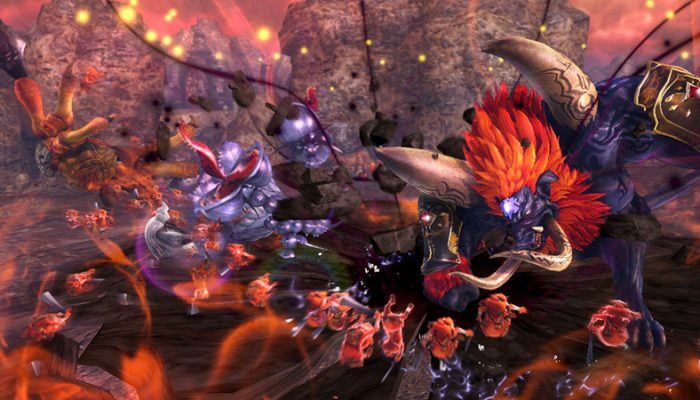 Hyrule Warriors – Que le combat commence ! 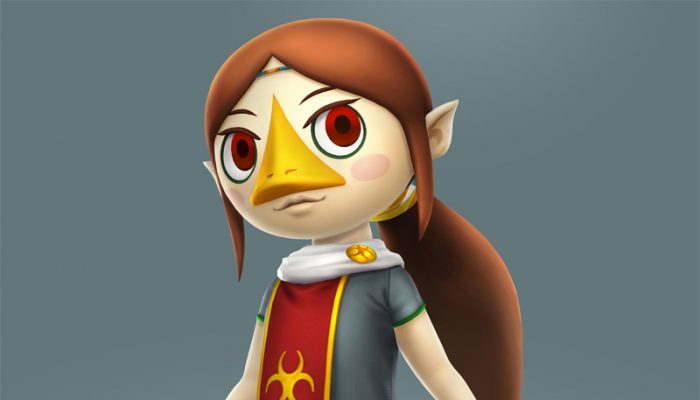 Zelda plus intrépide que jamais. 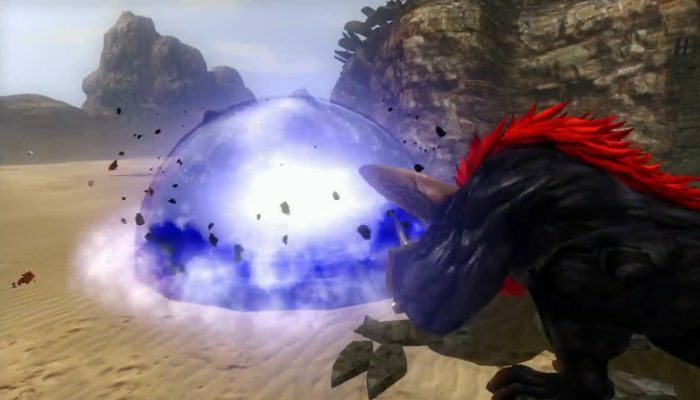 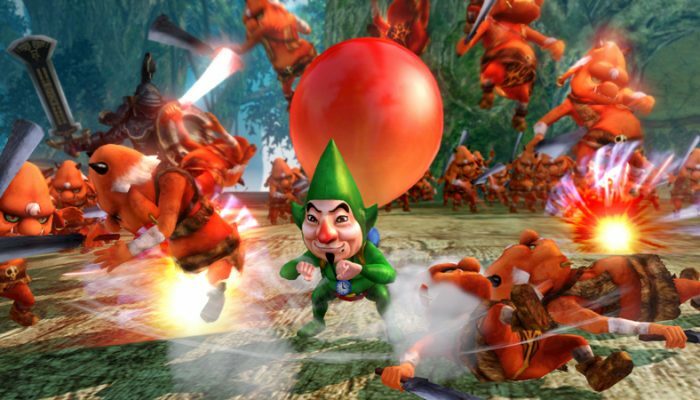 Comments Off on Hyrule Warriors – Que le combat commence ! 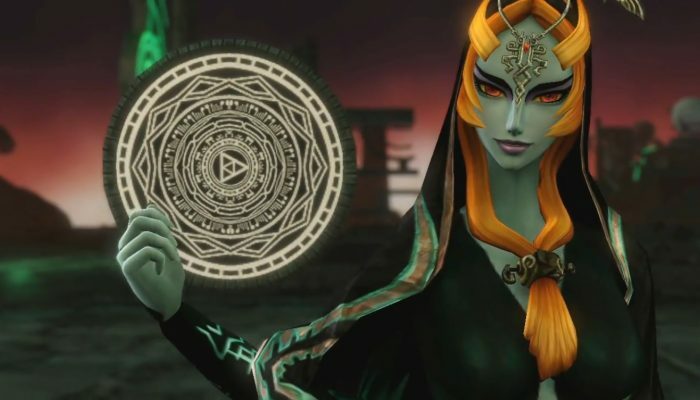 Twili Midna now available worldwide. 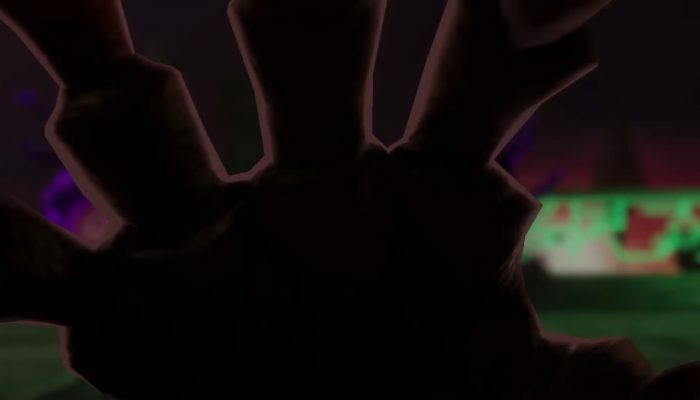 Out November 27 along with Update 1.4.0. 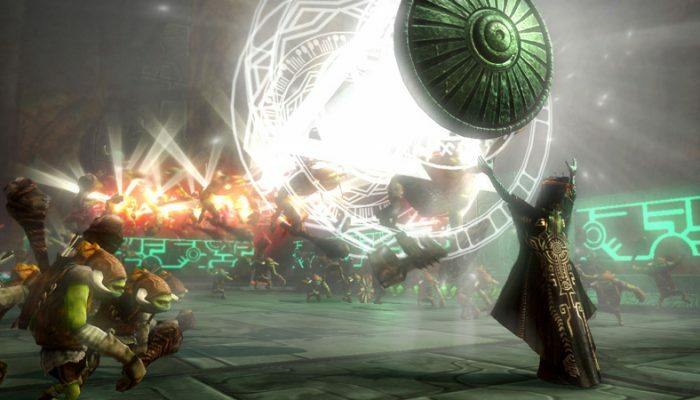 The Twilight Princess Pack releases globally on November 27. 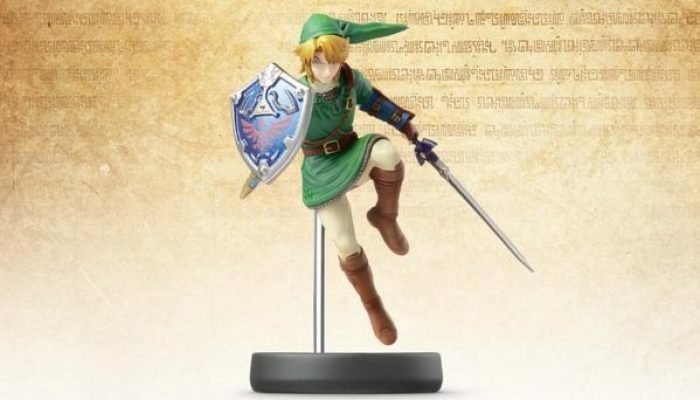 Unlockable with amiibo Link this holiday season. 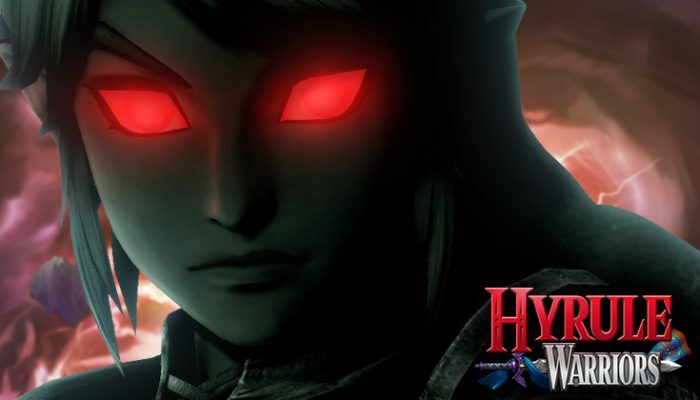 Unleashing that Twilight Princess fury. 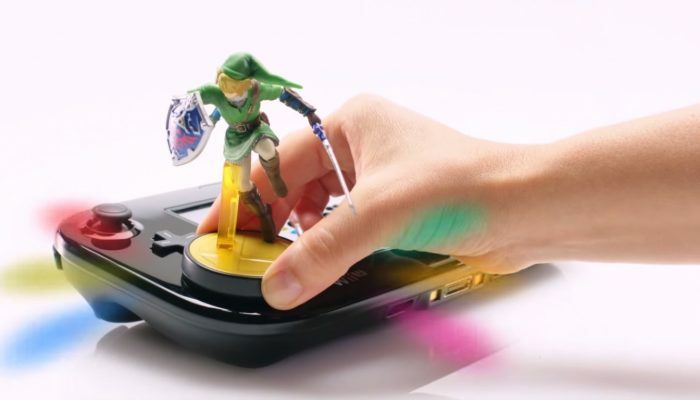 amiibo Cia: make it happen, Nintendo. 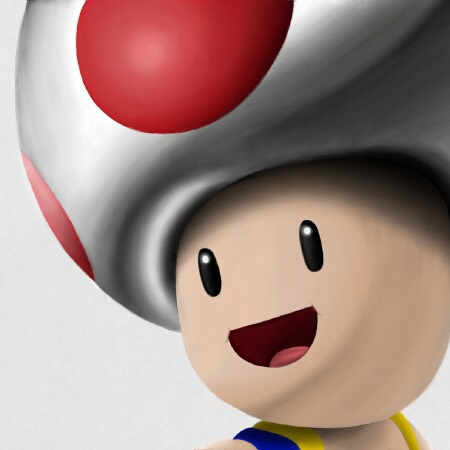 Exit the game then re-enter it on your Wii U to initiate DLC download. 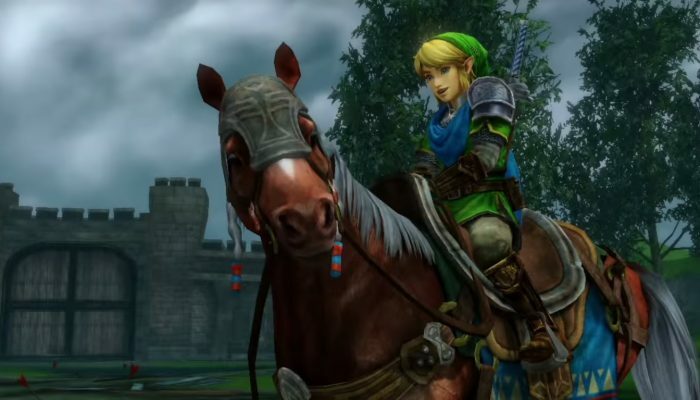 The Epona DLC is available today.